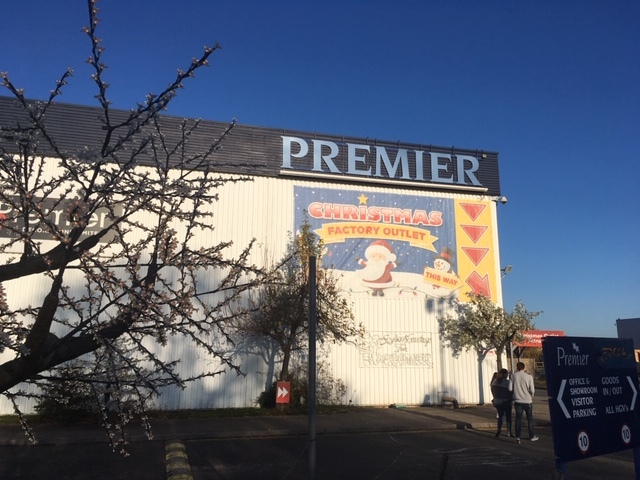 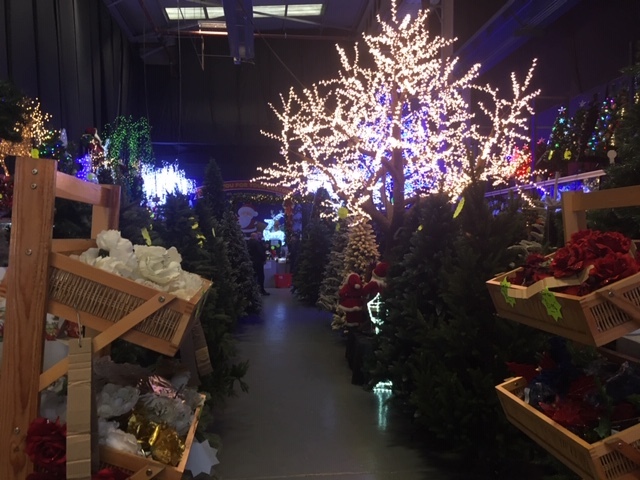 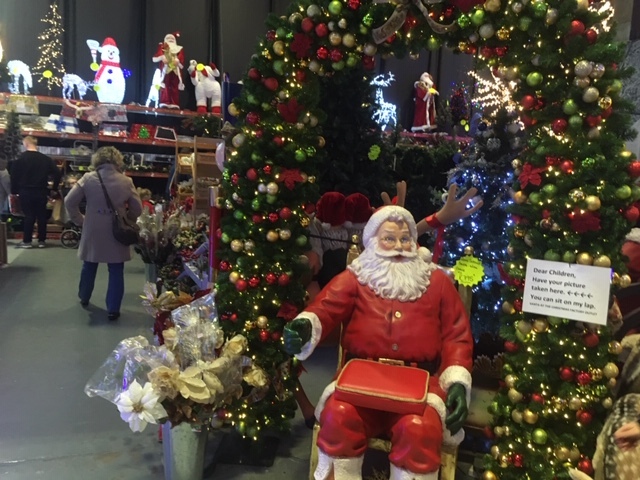 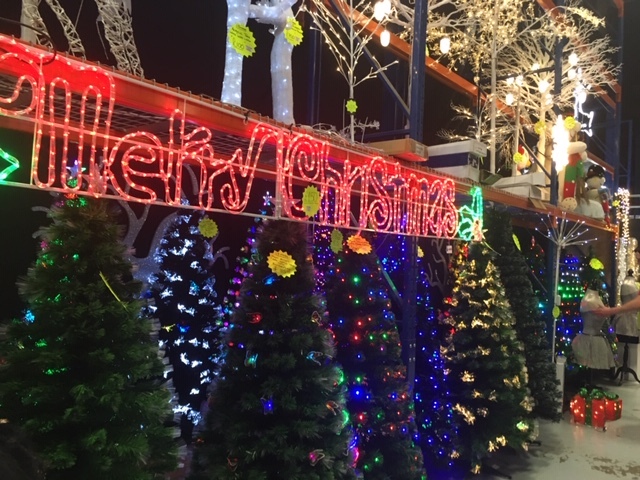 Located on Wrexham Industrial estate, on Oak Road just off Bryn Lane, the Wrexham Christmas factory outlet offers a huge selection of Christmas decorations, lights, ornaments, trees and much more. 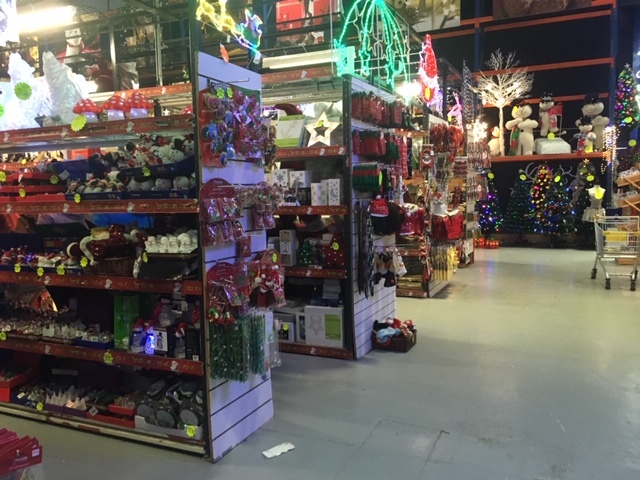 This really is the place to visit to get in the Christmas spirit and grab a bargain at the same time. 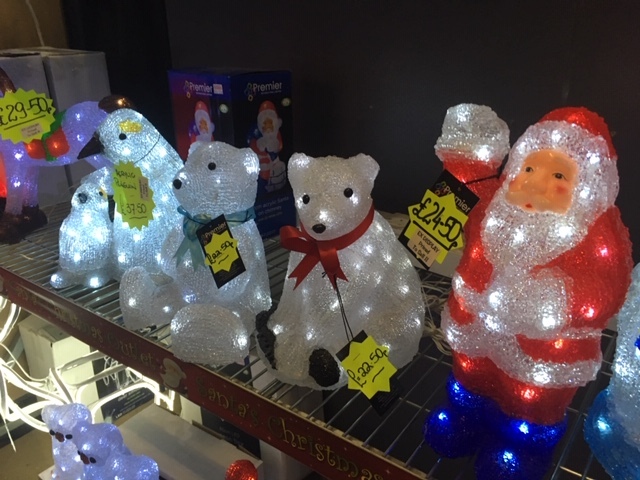 Open right up to Christmas.